Here in Visalia, family fun is our specialty! Our venues and parks offer adventure and entertainment for all ages. Little and big kids will enjoy the hands-on exhibits at ImagineU Interactive Children’s Museum, and everyone can learn something new at the Antique Farm Equipment Museum. AgVentures! Learning Center is a great place to introduce children to the importance of farming, and Adventure Park offers seven acres of fun and games for everyone. 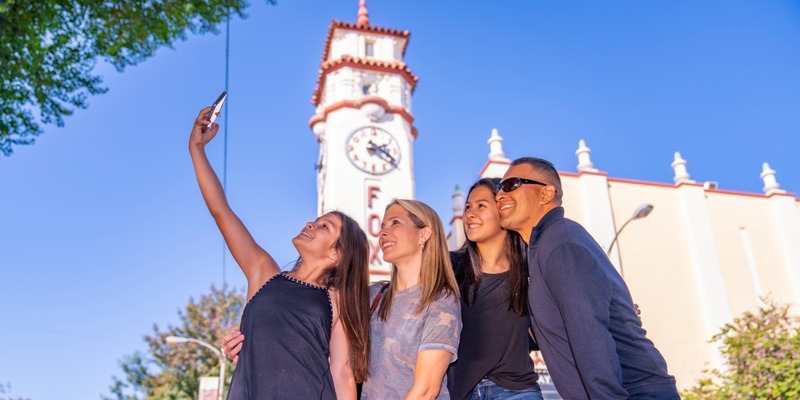 No need to leave the kids at home – bring the whole family to Visalia for a vacation you’ll never forget!